Become a friend of the orchestra and help us to keep music alive in Bishop’s Stortford. Membership is available for the 2017/18 season for a recommended minimum donation of £25. 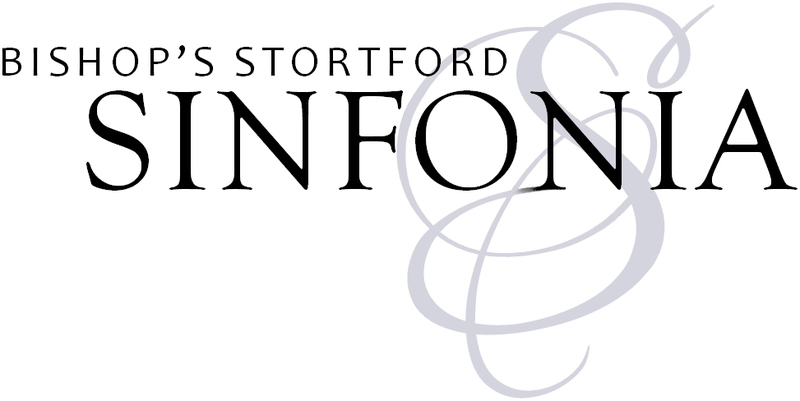 If you are interested in joining, please email info@bishopsstortfordsinfonia.com with ‘Friends scheme’ as the subject. Alternatively you can use our contact form. We would like to say a huge thank you to the following people who have generously supported us to become “friends of the orchestra” 2017/18.